Ross Markham Noble (born 5 June 1976) is an English stand-up comedian, brought up in Cramlington, Northumberland, England. Noble rose to mainstream popularity through making appearances on British television, particularly interviews and on celebrity quiz shows such as Have I Got News for You. He has also released DVDs of several of his tours. 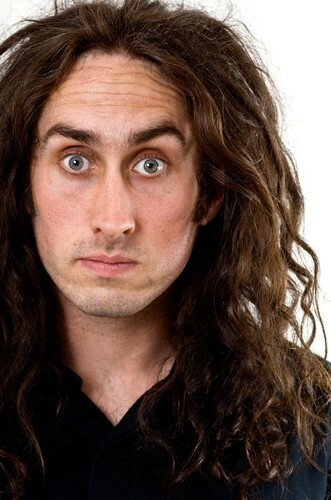 In 2007 he was voted the 10th greatest stand-up comic on Channel 4's 100 Greatest Stand-Ups and again in the updated 2010 list as the 11th greatest stand-up comic. 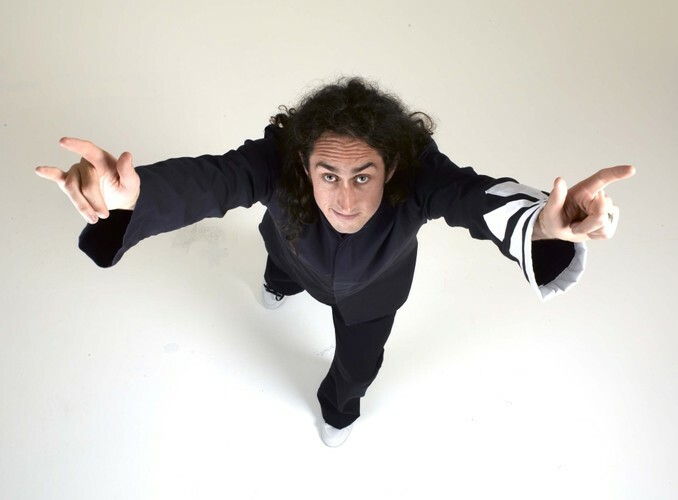 Noble's stand-up routine is a largely improvised and surreal performance with a stream of consciousness delivery. Often, a large percentage of his set becomes based around heckles and conversations with members of the audience. Although he does often have a few set topics which he performs throughout a tour, he describes the planning for the entire show as "about four words on a piece of scrap paper". Noble often mimes actions on-stage to help the audience visualise his surreal ideas, for example, telling the audience to never put a blanket over an owl, and exactly what an owl neck detection device is ("just a stick with a pointy bit on it") or showing the audience how to serve double header ice creams properly after considering his own made-up plot of 24 in which Jack Bauer escapes a cell using a greasy goose. 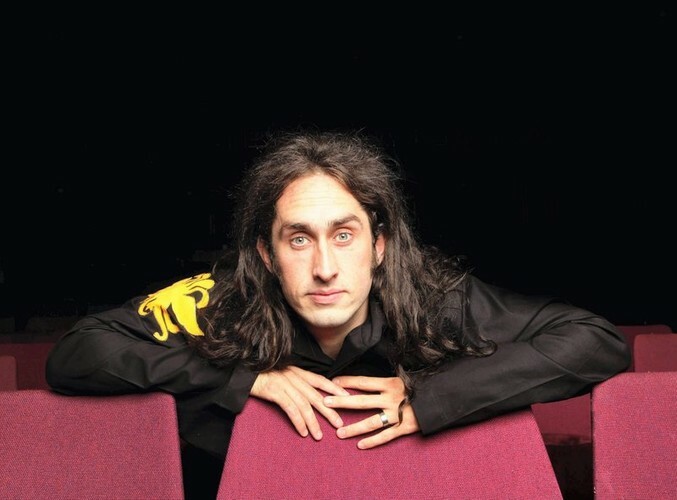 Noble has commented that his shows are similar to 24, in that he juggles many topics and unfinished stories throughout the show, due to his unpredictable performance style, interruptions from hecklers or because he has drifted off into another surreal conversation. Thus the audience pesters Noble to tell the ending of his unfinished stories, which are usually eventually concluded at the end of his shows. His most famous example is in his Randomist tour, where he started to tell a story about him being interviewed after Live 8 near the beginning of a show in Newcastle, which he did not finish until the end of the performance, around two hours later. This relates to an earlier comment he made in his Regent's Park show, saying that his mind "Tends to wander off [the point] slightly," and later added that "[he] can open up too many tangents at once… it's a never-ending expanding spiral of possibilities." At which point, he forgot what he was talking about.